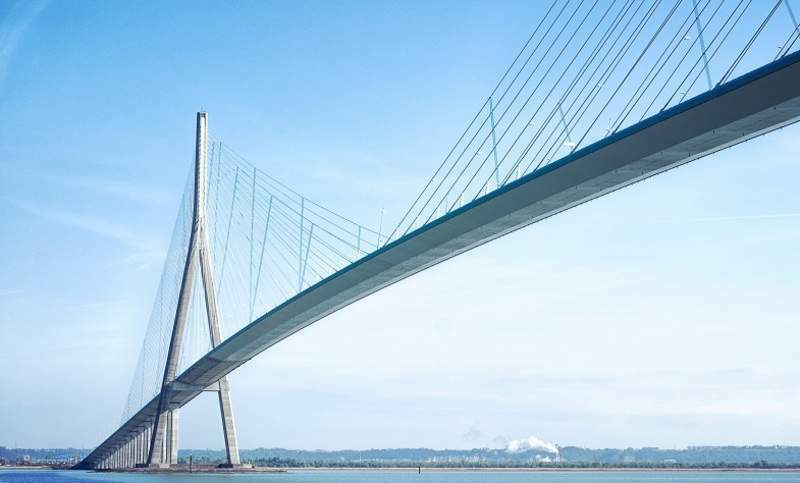 ZF Friedrichshafen to invest €12bn for electric and autonomous vehicle development, New Zealand unveiled a nearly $11.17bn investment plan in land-based transport systems, researchers in the UK identified a new design to expand bridge spans. Roadtraffic-Technology.com wraps up the key news stories from September 2018. HERE Traffic Dashboard. Credit: HERE Deutschland GmbH. Aerial view of Sydney Gateway. Credit: Copyright Department of Premier and Cabinet. As part of the project, a 1.2km stretch of lowered road will be incorporated to create more open spaces with green land bridges. Credit: John Cooke. Ringway Jacobs' contract will include management of 1,677 miles of roads and 1,100 miles of footways and 372 miles of cycleways. Credit: Cheshire East Council. PonyAlpha’s hardware sensor setup includes LiDAR, radar, and camera sensors. Credit: GlobeNewswire / Pony.ai. The Government of New Zealand unveiled its plans to invest approximately NZD16.9bn ($11.17bn) in land-based transport systems over the next three years. A detailed investment plan, which has been narrated in the 2018-21 National Land Transport Programme (NLTP), has been published by the New Zealand Transport Agency. Researchers from the University of Sheffield and Brunel University London in the UK identified a bridge design based on a new mathematical modelling technique that could enable significantly longer bridge spans than currently possible. Researchers teamed up with British bridge expert Ian Firth of engineering consultant COWI on the modelling methodology used to identify optimal forms for very long-span bridges. Dutch mapping and location data provider HERE Technologies rolled out the HERE Traffic Dashboard to track traffic and gain intelligent insights about congestion and incidents. The new interactive online tool was designed to precisely envisage real-time and anticipated congestion levels during the day in more than 180 cities worldwide. The HERE Traffic Dashboard also displays urban mobility by showing how far commuters can travel from a city’s centre within 5, 10, 15 or 20 minutes based on traffic conditions at a specific time during the day. 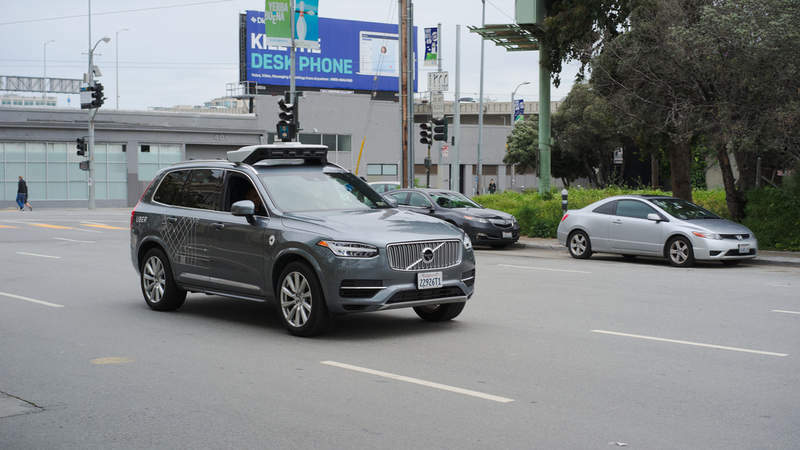 Uber Technologies unveiled plans to set up a new $150m engineering hub for autonomous cars in Toronto, Canada. 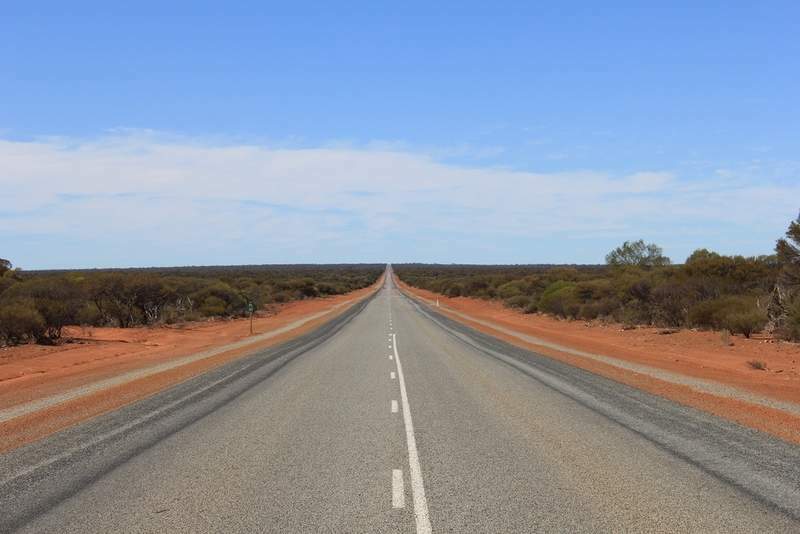 The Government of New South Wales (NSW) approved the Sydney Gateway motorway project worth up to A$2.6bn ($1.8bn) to reduce travel time to Sydney Airport and minimise the number of trucks on local roads. The toll-free motorway will run from the WestConnex interchange at St Peters to Sydney Airport and closer to Port Botany. 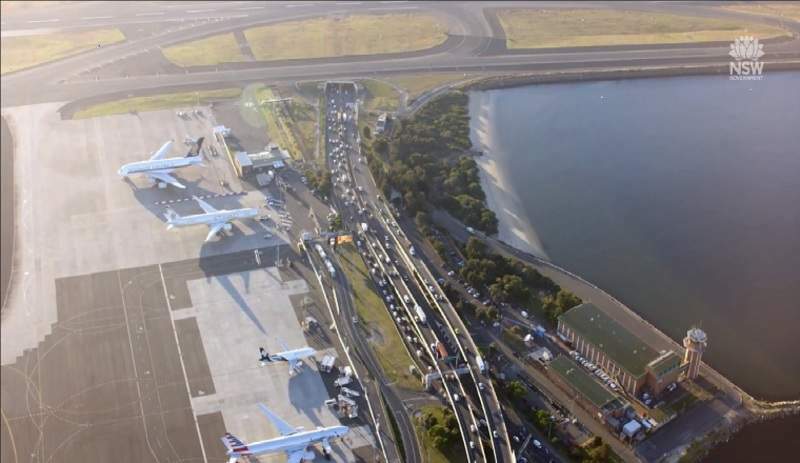 It is expected to cut travel times from Parramatta to Sydney Airport by up to 40 minutes and from Campbelltown to the airport by up to 20 minutes. The Government of Victoria in Australia released detailed designs, including 3D videos, images and maps, for the A$15.8bn ($11.2bn) North East Link project. The new design was updated according to community feedback. It features more open space with new green bridges, a new noise standard and 25km of new upgraded walking and cycling paths. Artificial emotional intelligence firm Affectiva partnered with GreenRoad Technologies to bring real-time driver impairment monitoring to the fleet management market. The collaboration aims to enhance road safety by flagging dangerous driving and influencing positive behavioural change to help drivers continually improve. UK’s Ringway Jacobs secured a £600m highways contract to manage Cheshire East Council’s services for up to 15 years. 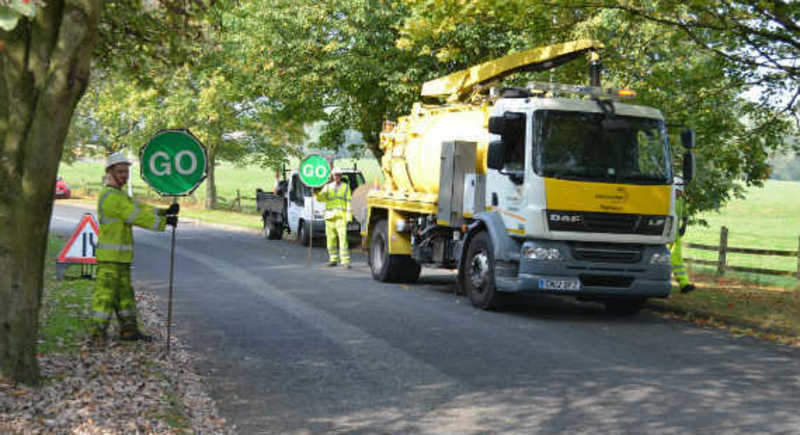 The company has been offering highways services to Cheshire East Council since 2011 under the previous contract. Ringway Jacobs managing director Mike O’Neill said: “We are delighted to be chosen to continue as Cheshire East Council’s partner for highways services. 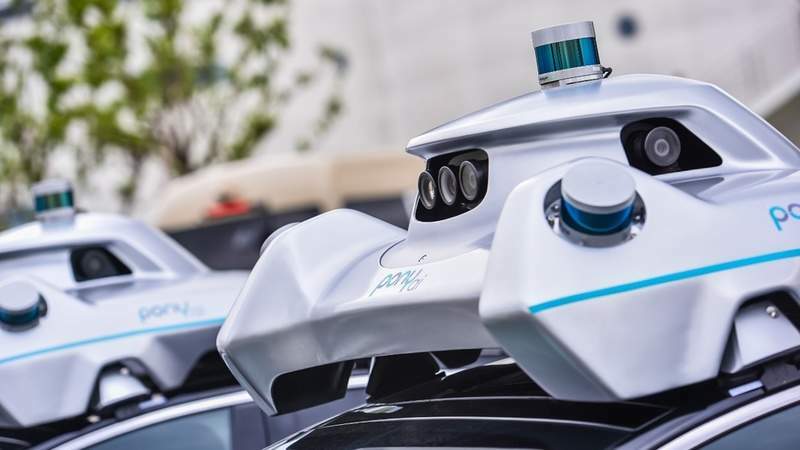 Chinese autonomous driving start-up Pony.ai debuted its first product-ready PonyAlpha autonomous vehicle system, marking a significant milestone for the autonomous driving industry in the country. 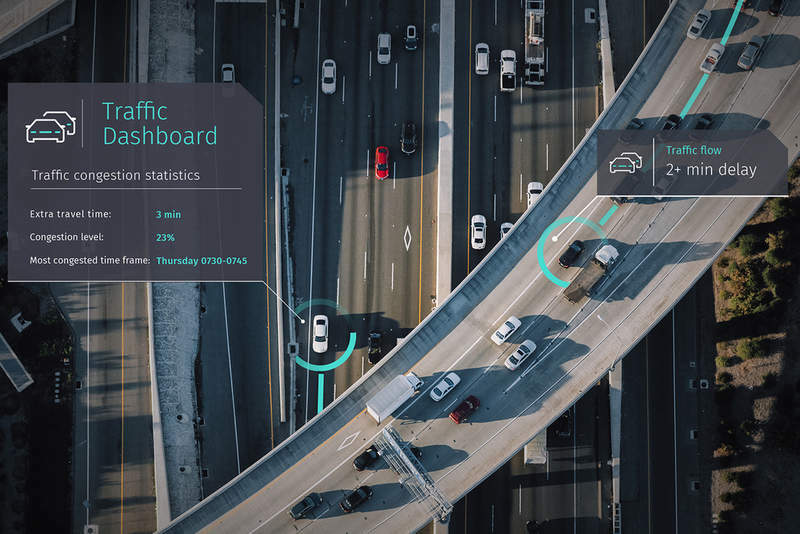 The new self-driving system features increased sensor coverage provided by additional LiDARs, radars, and cameras. The system is fitted with an optimised hardware platform in a tightly integrated full-stack system to support these additional sensors.